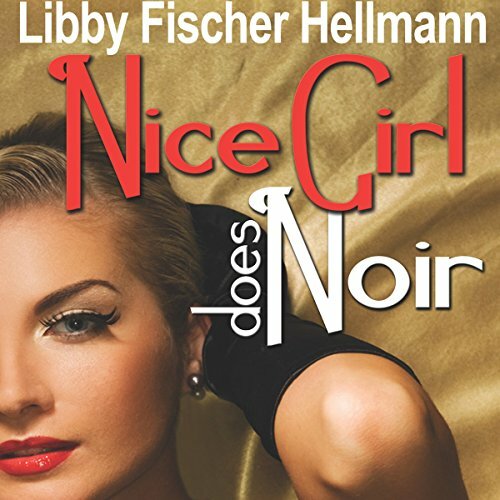 A collection of 15 crime fiction short stories in print, some of them award-winners, by author Libby Fischer Hellmann. The collection is divided into two parts: The Ellie Foreman/Georgia Davis stories and Chicago Then and Now; Other Places, Other Times. Note: This is the combined print version of Nice Girl Does Noir, Vol. 1 and Vol. 2.